are unplanned for and are more complex to navigate such as divorce or career loss. The death of a critical figure in our life can also be a turning point. 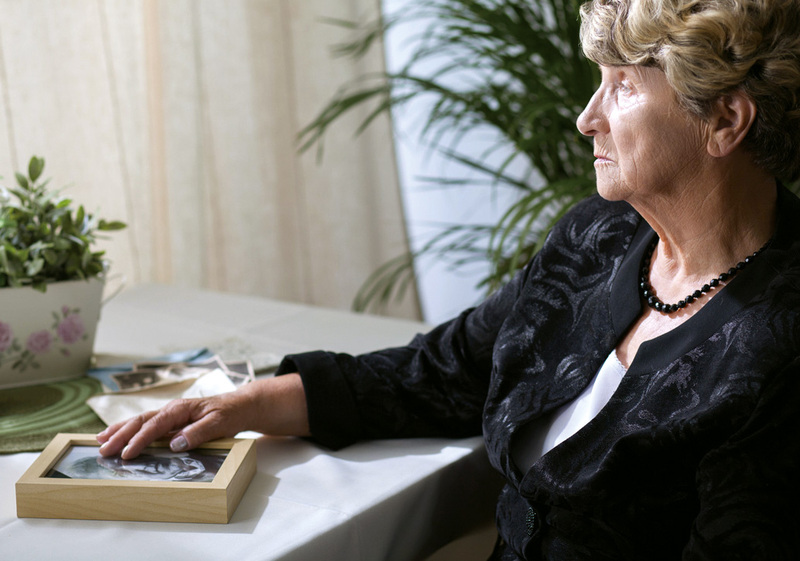 For many, the loss is one of the most difficult to negotiate; some individuals get depressed, many yearn to find ways to reconnect with what they once had, and others wonder if their lives will ever be the same again. There is the risk that a life transition, in whatever form, can lead to a person becoming “stuck”. This psychological stagnation is often what leads many to seeking a consultation with a mental health professional. Dr. Chris MacKinnon and his team of psychologists at the Monkland Professional and Medical Centre in the Montreal borough of Notre-Dame-de-Grâce specialize in just these areas of loss and life transition. Their clinic assists patients in finding constructive ways to respond to choiceless and challenging events in their lives. and bereavement. For example, Dr. MacKinnon recently pioneered the development of “meaning-based group counselling for bereavement”. In a pilot-randomized controlled trial, participants reported that this approach was useful in helping them traverse the complexities of life when a death had occurred.